Fuzzies flying around can severely damage your AC unit. They are sucked into your outdoor coils, and the result is reduced air flow. First, this will cause your air conditioner to loose energy efficiency. The bigger problem of an over heated compressor can cost hundreds. 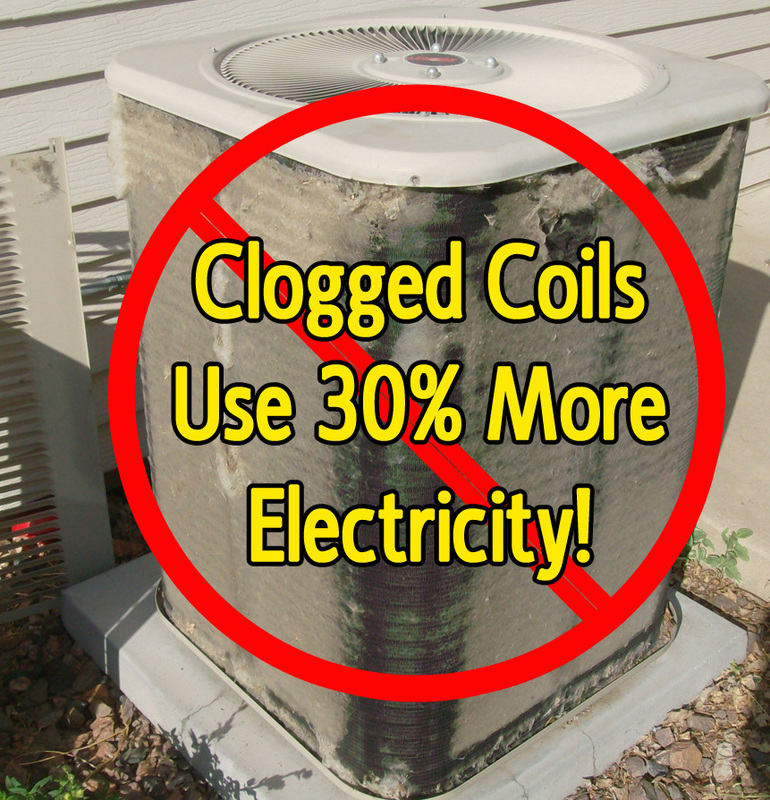 Every year we see compressors go bad because of blocked condenser coils. Most of them could have been saved with routine maintenance. Few business can afford to repair or replace their unit on short notice in the middle of summer. One simple phone call can get Seaman’s Mechanical out to your business for a cleaning and tune up of your air conditioning system. Five minutes of your time setting up an appointment may save you hundreds of dollars in repairs and replacement costs, not to mention the savings you will see on your energy bills. Better yet, invest in our planned maintenance program for automatic cleaning every season. Our PM customers rarely worry about system downtime or unexpected repairs. Seaman’s takes care of all their needs. Call 616-458-1544 to schedule service today!